We are not your everyday payroll provider. We are here for you and we are in this together! Our vision and purpose is simple, empower and uplift the businesses in our community. It is important that we take a consultative approach to understanding your business and the goals you'd like to achieve. We design our services for you, while providing you with experienced consultants to help grow and protect your investment in your business. Ask us what our payroll software can do, and we’ll tell you that it does everything and more. Our payroll and HR Management platform is adaptable to fit the needs of businesses of every size and industry. We have experienced consultants and the essential resources all businesses need to thrive. 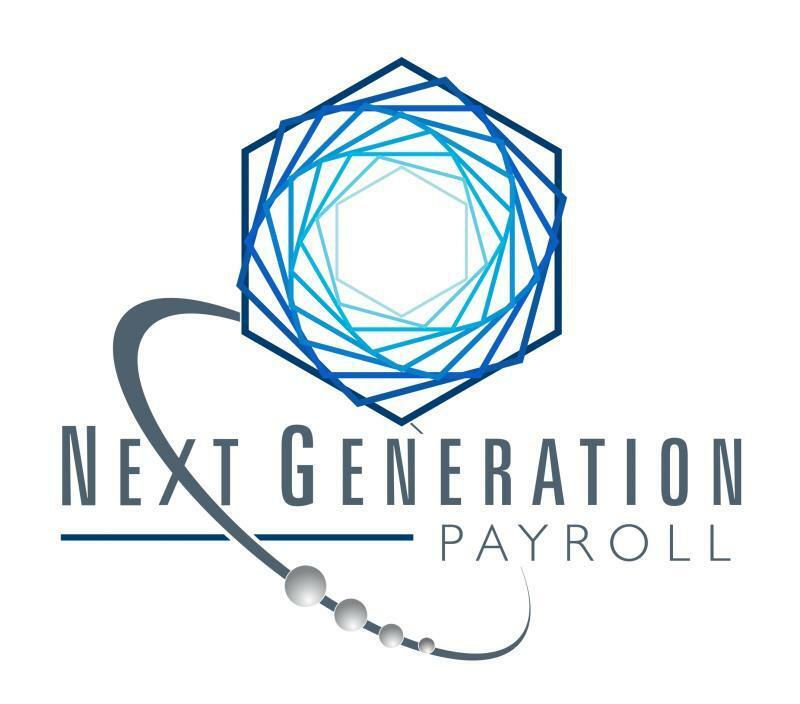 Our payroll services include Direct Deposit, New Hire Reporting, Wage Garnishment Service, Time Off Accrual, SUI Service, Employee Self Service Portal, Automatic Deposit of Federal and State Tax Liabilities, Prepare & File Federal and State Tax Returns, and Electronic Access to Payroll Reports.